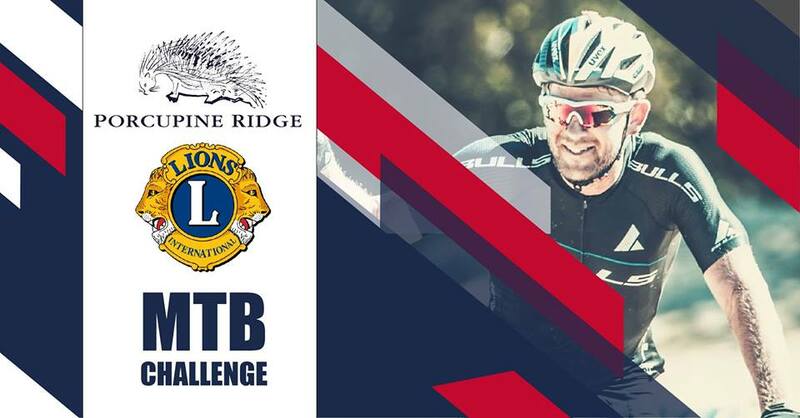 The Porcupine Ridge MTB Challenge is back in 2019! Make sure you are available on 26 January 2019. Organized by the Franschhoek Lions Club, the PORCUPINE RIDGE MTB CHALLENGE is now in it’s 20th year. 2019 promises to take you back to your MTB roots. Fun and exciting routes & trails in and around the Berg river Dam with spectacular views of the Franschhoek Mountains. 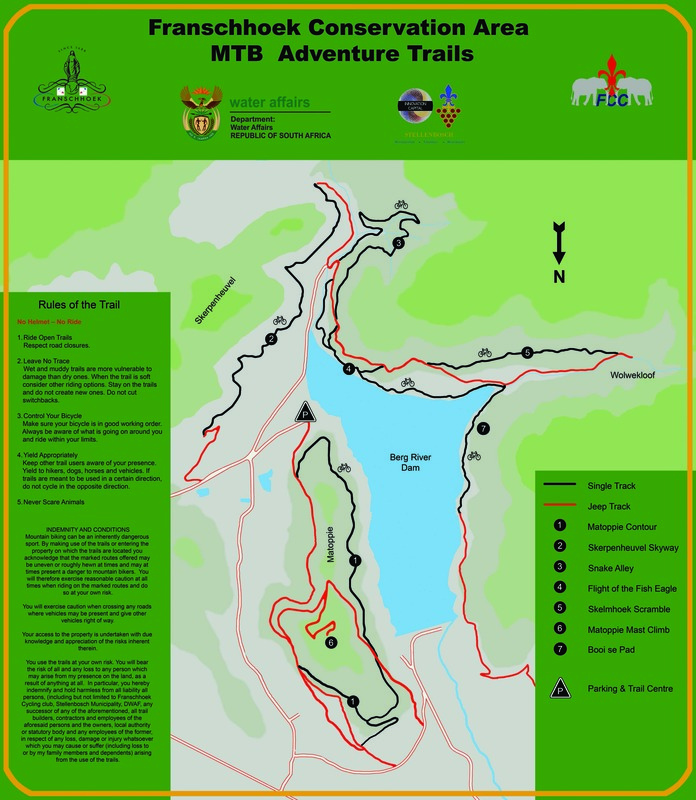 These trails are ridden by very few with three routes on offer. We also welcome back our coach and race ambassador, Joanna Dobinson from Biking in the Bosch who will be in the mix and assisting all our riders. Not Riding? No Problem – There will be a jumping castle for the kiddies. Please note that we will have no bike wash due to the water crisis. This is the 20th MTB event to be held in Franschhoek. Monies raised from this event go towards “Site First”. This project helps save the eyesight of local farm workers and underprivileged from the young to the elderly within the community by eye screening, eye care and cataract surgeries. On 7th June 2017 a total of 307 people from the Franschhoek community went for eye screening and supplied with reading glasses from which 105 were referred for further testing at a local optometrist. They will receive tested spectacles if required and this is all paid for by the Franschhoek Lions Club from our Sight First Projects.